“BENEATH THE WHITE CITY LIGHTS” TEASER TRAILER! 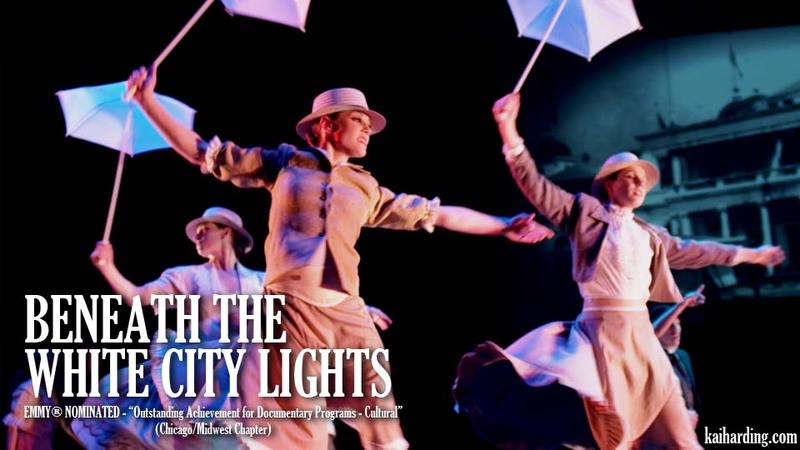 In honor of the Chicago Premiere of the Ann Reinking / Melissa Thodos story ballet “The White City” we’ve just posted the first Teaser Trailer for our film “Beneath The White City Lights” which documents the making of this incredible new American dance treasure. Enjoy! 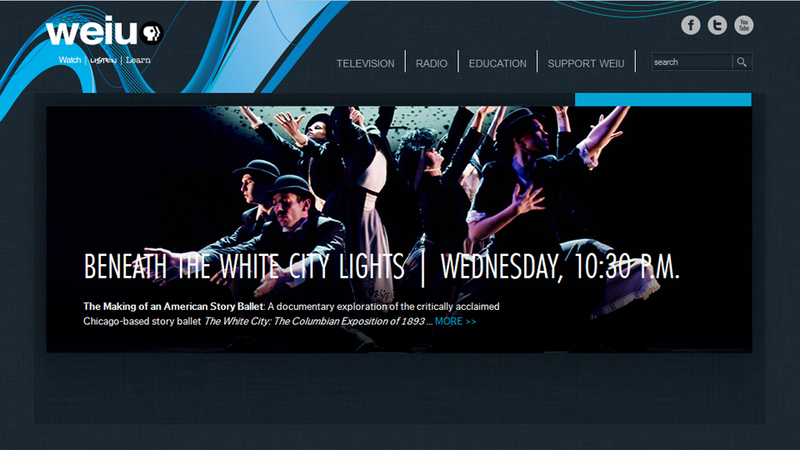 BENEATH THE WHITE CITY LIGHTS on PBS-WEIU!